What's new at Fertil ? GreenTech is the global meeting place for all horticultural and market gardening professionals at RAI Amsterdam. Highly focused on future technologies and production solutions relevant to producers, this trade show gives you an overview of business opportunities and can lead to informed investment decisions. Are you planning to visit GreenTech? Let us know! 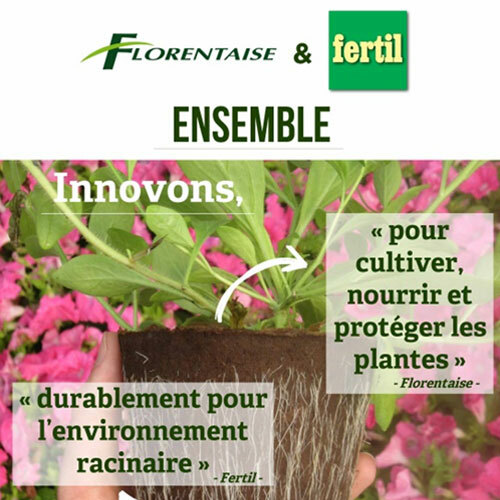 FERTIL is a world leader in plantable pot, 100% natural, and also participates in GreenTech. Are you planning to visit this show? We will be happy to invite you to our booth to discuss over a coffee. 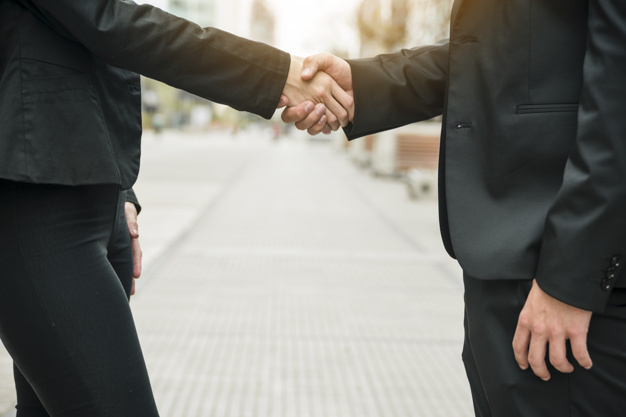 Incoming trade shows… Let’s meet ! January 15-17, 2019: SIVAL in Angers. Hall ARD – Alley A – Stand 1, on the stand of our partner Ripert. A fair that responds to the challenges of the future of production, turned towards innovation and the agriculture of the future, it offers a complete and high-performance offer in materials and services for specialized crop production: arboriculture, vegetable crops, seeds, viticulture, horticulture, medicinal and aromatic plants etc. 22-25 January 2019: IPM in Essen (Germany). Hall 2, stand 2C20. The world’s leading fair for horticulture. 6-8 February 2019: Fruit Logistica in Berlin (Germany). Hall 8.1 Stand A13. Anticipating his retirement in 2019, Guy DE LA MARTINIERE sold his companies, including FERTIL, to Floreasy, holding the FLORENTAISE group and led by Jean-Pascal CHUPIN. The new group is unique in France in terms of size, portfolio and expertise in the markets covered by the group. The synergies between the two companies will help accelerate their development, especially abroad. And this, with the same vision of sustainable development, working with a common renewable raw material: the wood fiber. 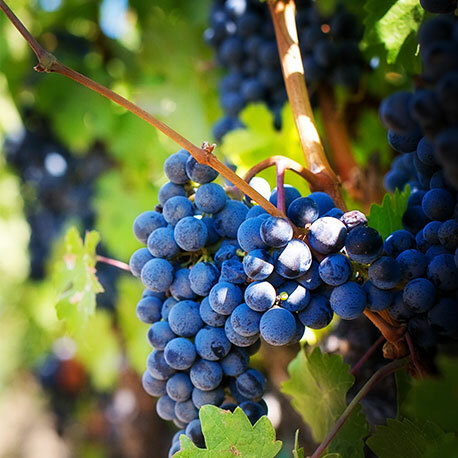 Late planting of the vine has significant advantages: the control of planting schedule, the benefit of a more favorable weather, more time for good soil preparation, and to have stronger and well-rooted plants . Planting a vineyard in FERTILPOT ? Users testify. The interviews of three vine growers from very different backgrounds, evoking their experiences of late planting. 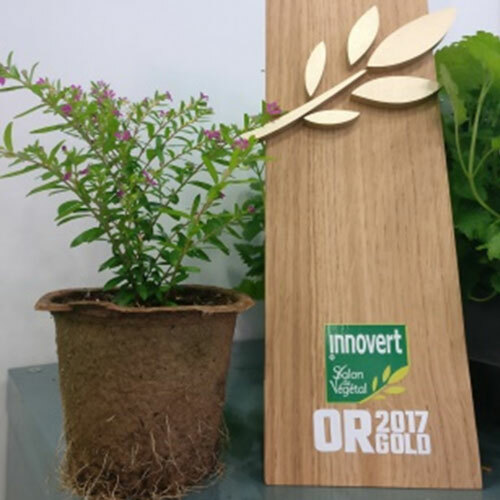 Winner of the Golden Trophy of the Innovert competition at Salon du Végétal 2017, the FERTILPOT NT is the culmination of long years of research and development. Its shape combined with a patented technology allow it to be perfectly mechanized and adapted to the standard equipment in horticultural production (machines, trays). It keeps the excellent agronomic characteristics of the standard FERTILPOT, but opens new perspectives, especially with large producers whose production tools are highly automated.